Racing, advocacy, trail work, event volunteerism! Team OVB has been busy the last month+!! We left you last with the Cactus Cup return and MBAA series race #4 at White Tank, along with a nutrition clinic and Team Trail Build day. In April, the team saw races in Prescott x2, lots of teammates finishing new trail out at Starr Pass and volunteers helping make the AZ State races great! MBAA #5 at Pioneer Park in Prescott was a ‘Punisher’! 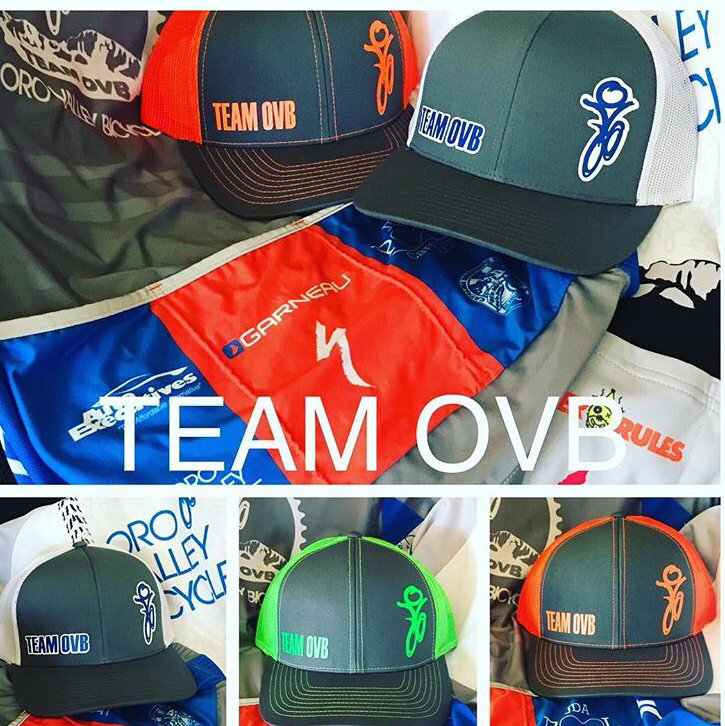 Team OVB stepped up and came away with several podiums, some racers ventured out of their comfort race zone to compete in other categories and lots of members and their loved ones volunteering as course markers and marshals. It was a perfect weather day and fantastic to be out taking every advantage of it! Coming at the end of the month is Epic Rides’ first in their off-road series: The Whisky Off-Road, also in Prescott. Team OVB had several racers compete in both the 30 and 50 proof. Congrats to everyone who competed in April! Pictures can be found for both events and some extra special ones in the random album in our gallery. And thank you to everyone who put in volunteer time!! Thank you to all who have, and continue to, show up to represent Team OVB in the riding community at town halls and trail builds and to volunteer!! That is how we get more and better trails! If you have not been able to join the email campaign for more dirt at Naranja Park, there is still time. 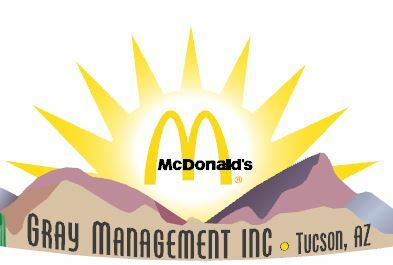 Please email the town your feedback and opinions at jhynd@orovalleyaz.gov. There is also another town hall on May 3 (tomorrow eve) that is accepting discussion during the ‘Call to Action’ for Naranja Park; as well as, talk on the Big Wash trail head. Having team members there is huge for the council to sit up and take notice of their local mountain bikers! This is how you make the city work for you, by getting involved in what you are passionate to and especially important to engage our youth; teaching them how to help our government provide in the way of life that you want. Anders Noreng led the way with his excellent speech at the last meeting, who will stand up tomorrow?! Flagstaff Finals! This venue is at the fantastic Ft Valley trail system and is sure to provide lots of fun! Team OVB should have several folks eyeing a series podium and the team is currently sitting in 3rd place for the team competition! We need to get all our MBAA racers out there to compete for the finals to secure that 3rd place podium! Way to go, folks! There will also be team awards and a small celebration after MBAA’s official awards at our campsite! Don’t miss it! Previous Post April 2, 2017: Cactus Cup/White Tank Results and Pics…+ ! Next Post June 6, 2017: Finals! and More!